Sales training for those who are beginning a career in the Medical Industry. 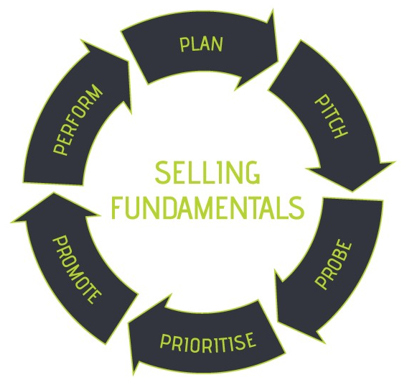 Selling Fundamentals is an accredited medical sales training course designed for individuals who are new to, or entering, the Medical Sales. We enable delegates to become commercially ready, equipping them with the skills, knowledge, and mindset to succeed whilst developing a fundamental understanding of the Medical Industry and how to navigate the NHS in today’s market. Delegates can complete the course as part of a 3-day Selling Fundamentals workshop with Developed Edge, or online at their own pace.